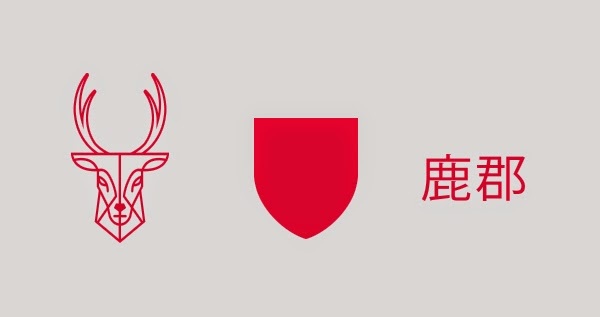 Last Tuesday we featured the re-design work of Argentine artist Luis Callegari with his concept art for Japanese club Tokyo Verdi. 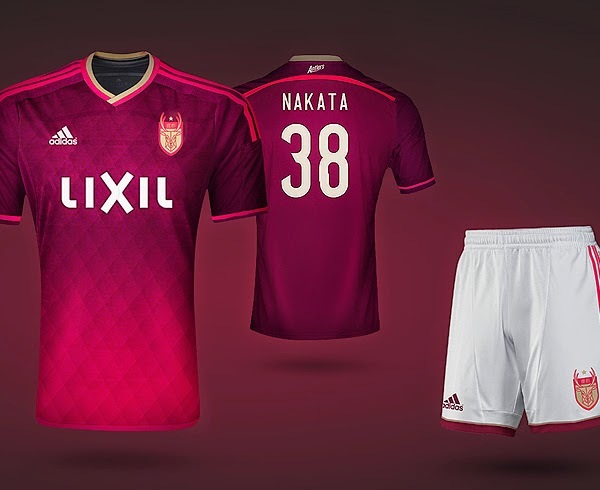 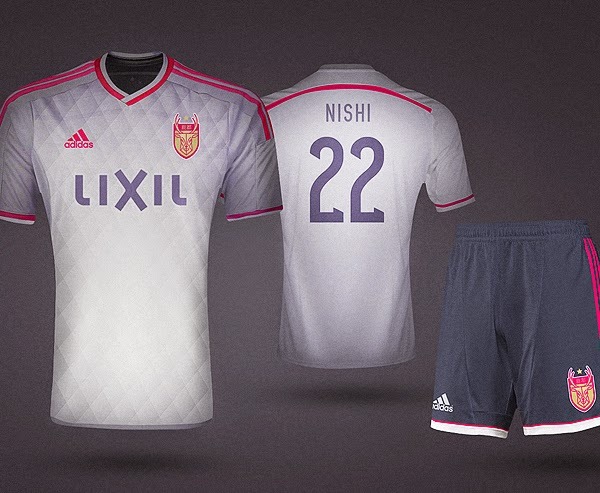 But the J League capital city club is not the only team he took the liberty to conceptualize a new look for. 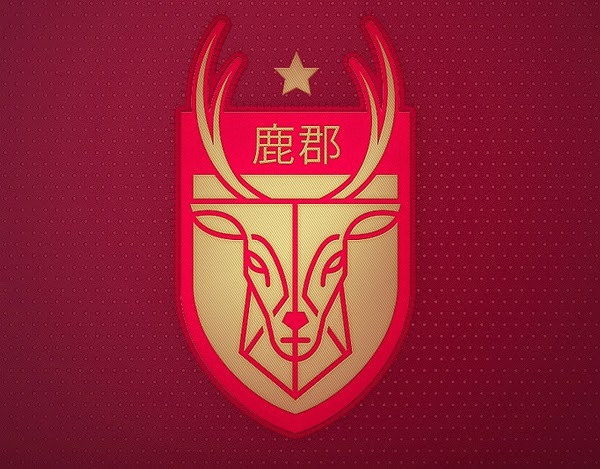 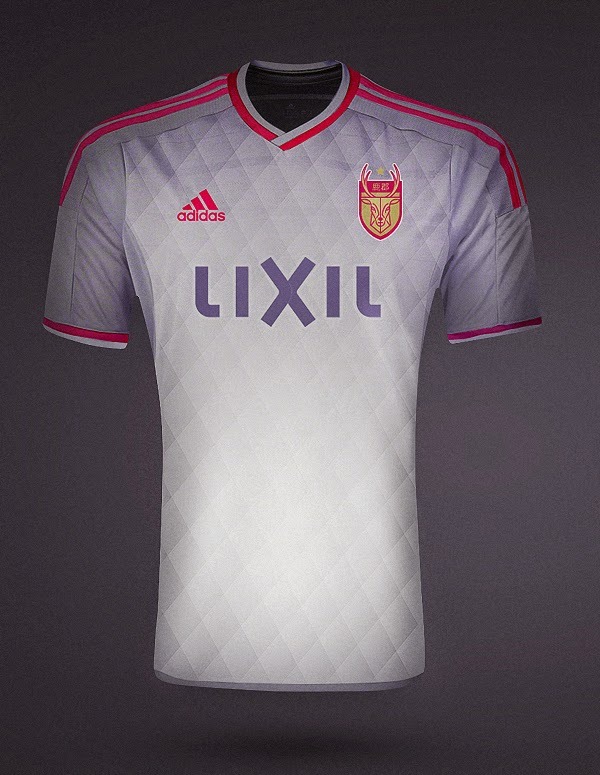 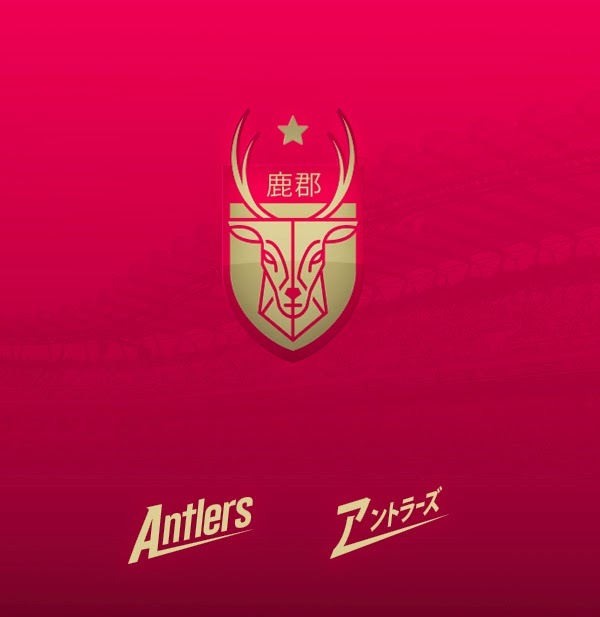 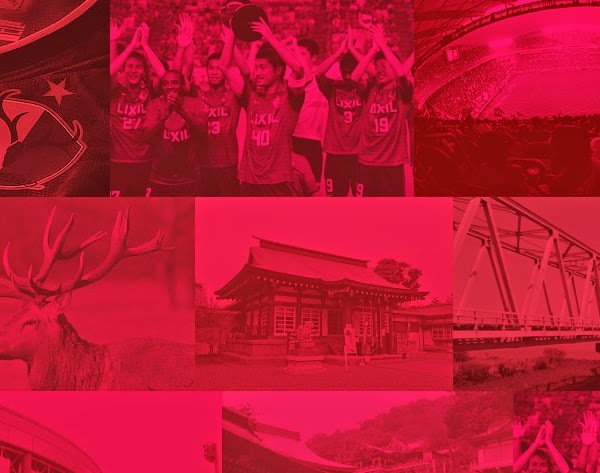 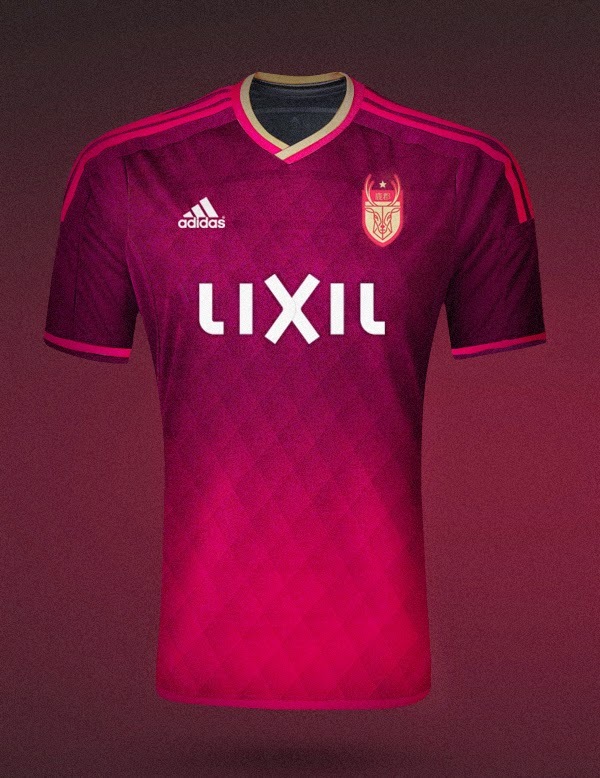 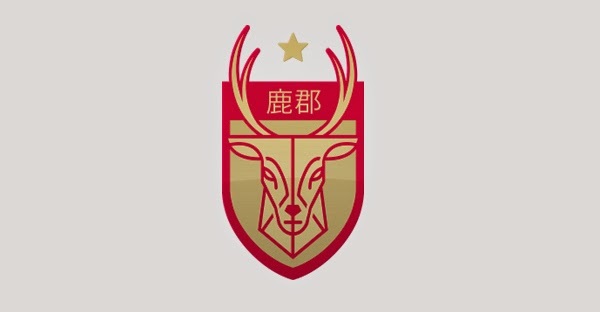 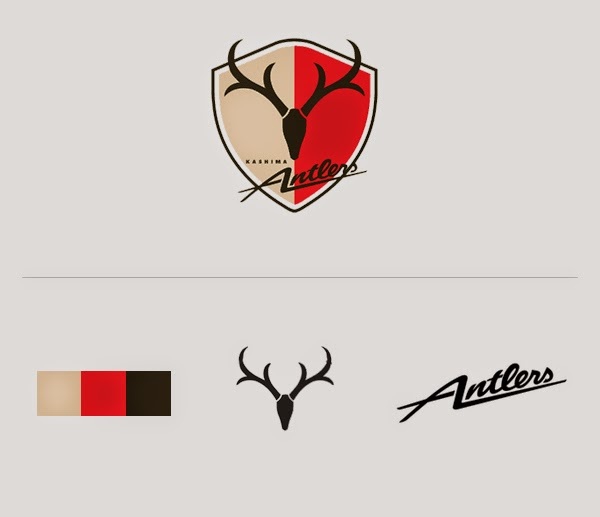 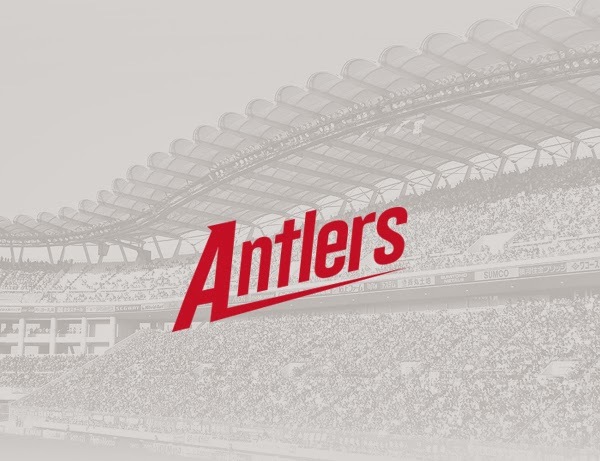 Today we showcase another one of his project, this time also for a Japanese club, the Kashima Antlers.